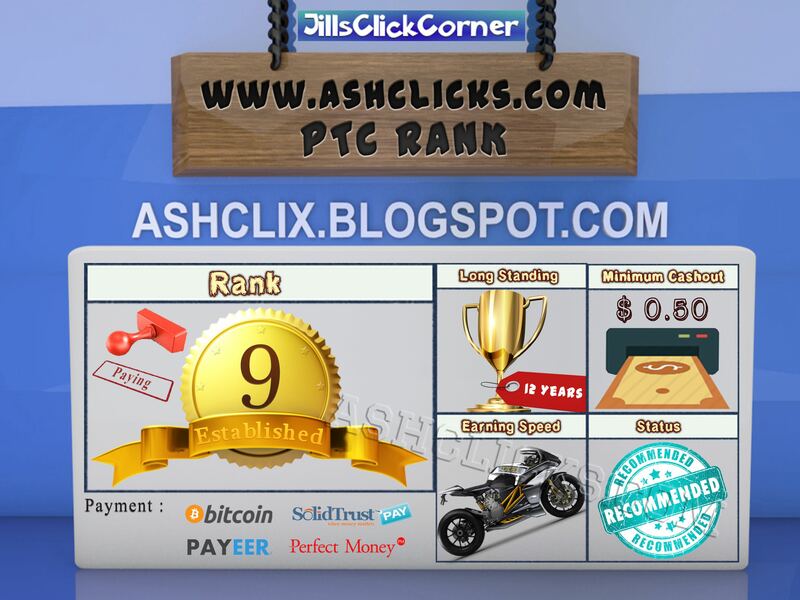 Home / Affiliates Program / Emoney / Established PTC / Jobs Without Investment / Online Jobs / PTC Reviews / PTC Sites / Reviews / JillsClickCorner.com Review : Is JillsClickCorner a Scam or Legit? JillsClickCorner.com Review : Is JillsClickCorner a Scam or Legit? JillsClickCorner is part of the MultiMoneyGroup network and has been online and paying members since March 7th 2006. 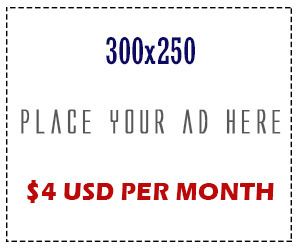 The MultiMoneyGroup team also owns other legitimate sites like Donkeymails.com, No-minimum.com and few other online earning websites. JillsClickCorner members can earn money by clicking ads, completing offers (PTSU and Offer Walls), playing games, participating and wining in contests and other tasks. You can read their earning guide about the different earning features they offer. Although it has been online for over 12 years, for now JillsClickCorner will be placed on the Legit list, and very likely moved to the Established list in a timely manner. Long-Standing Site – JillsClickCorner has been online and paying since March 2006. This is a great achievement, in a industry where most sites don’t last more than few months, JillsClickCorner has passed the test of time and has been operating successfully for over 12 years. Unlimited Affiliate Program – There is no limit to the number of users that you can refer to the site, which is excellent opportunity for members who can build a big downline. 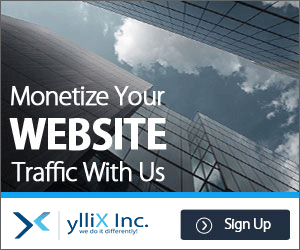 JillsClickCorner can be a good earner if you manage to refer a lot of referrals. 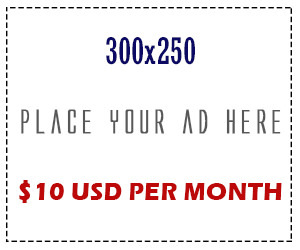 Referral earnings – You will earn 10% of your referrals “paid to click” earnings and “paid to signup” earnings. Offer Walls – Virool videos, PTC Wall and Matomy offer walls are available. When completing offers you will earn points. 1 Point is equal to 1 game token (1 cent). Game tokens can be exchanged for advertising, memberships, amazon gift cards or can be used to play games. Cashout Options and Conditions – Payment to members are processed within 14 days. Jillsclickcorner will pay members 2 times a month, if payment request is received from 7th of the month to 21st of the month will be paid on the 21st, if payment request is received from 21st to the 7th payment will be made on the 7th. There are few payment methods available and the minimum cashout is as follows: $1.00 for Paypal and PerfectMoney, $1.06 for Payza, $0.50 for SolidTrustPay, 0.10 for SensiPay and Okpay. JillsClickCorner has passed the test of time and proven to be a stable and paying site. The site is online and paying for over 8 years. There are a few different types of earning features available so you can give it a try and see how it works out for you. I would recommend to join and use the site as a free member, test the site and see if you get paid. While a was reviewing JillsClickCorner I have found complaints about account suspensions, mostly due to using inaccurate personal information. So be sure to comply with their Terms of Service. They are very strict about their terms and you may be suspended if you violate their Terms of Service.